The customer experience is far greater than just what a customer sees when they come into a store or visit a website. 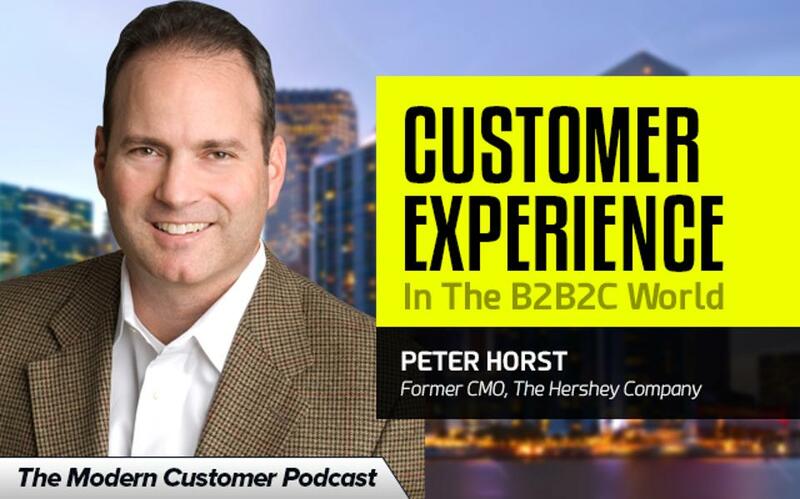 According to Peter Horst, former CMO of the Hershey Company, is a person can see it, touch it, hear it, or smell it, then it’s part of the customer experience. From marketing to strategy and everything in between, the customer experience is the totality of the efforts of nearly every branch of an organization. With a clearly defined customer experience ideal, all areas of the company can work to deliver on the goal. One of the first steps in creating a strong customer experience is to clearly define and understand the target customer. The levers and methods of customer experience vary greatly across companies and industries, especially when comparing B2B and B2C operations, but a clear understanding of the customer is always central to success. It can be tempting for companies to want to reach everyone with their product, but customer experience starts with a targeted core group of customers before expanding to other groups. With a cohesive target audience in mind, companies can then get a clear picture of their customers’ lives, including discovering what they are purchasing and consuming, why they are purchasing certain items, what they want those products to do, and more. The numbers behind sales and customers are important and can come from a variety of sources, but to truly understand a customer, you also need to connect with them emotionally and unite the quantitative data with qualitative understanding. Putting that customer understanding into practice can be a little tricky, especially at Hershey where direct interaction with customers is limited. Hershey sells the majority of its products to retail stores, who then sell it to customers, which means Hershey often can’t see who is ultimately buying the product and how they are using it. However, as more data becomes available, the company is able to connect the dots to see how various forms of media consumption and marketing drive end results. No matter if you are selling directly to customers or going through other retailers, the ultimate goal is still the same: to have a high-quality customer experience as the end goal of every aspect of the business. This is often done as various departments work together for the overall goal of the company. At Hershey, a command center that connected the PR team with customer service representatives allowed the company to monitor what people were saying about Hershey is real time and then connect that with customer service insights for a complete view of what is coming in from various sources. Customer experience should be the North Star for a company and the guiding force that connects everything about a brand. With a targeted effort and customer understanding, brands in all industries can make that happen.